Makes you randy in seconds. 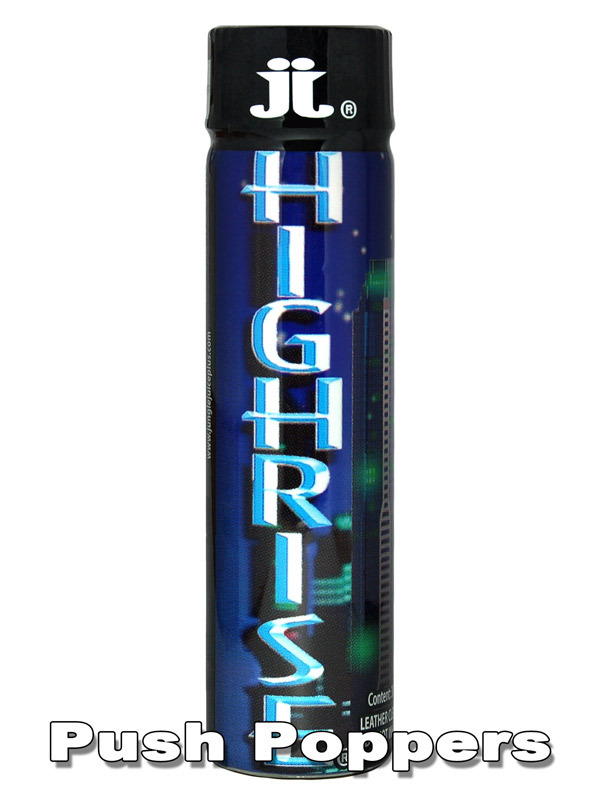 Special bottle design and relaxing aroma for more fun - anywhere and anytime. The Soft Squeeze Scrotum Ring No. 73 by SONO will soon become your favorite Cockcessory!